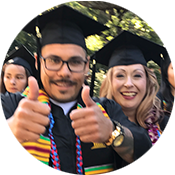 For 2019 full-time faculty hiring data, login to the Gavilan intranet by going to my.gavilan.edu and click on the GavDATA logo. Public view GavDATA is limited to 3 years of history. 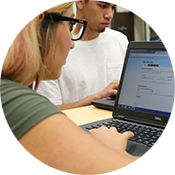 For full history, login via the Gavilan Portal using your G# and PIN. If you do not have a G# and PIN, contact RPIE for assistance.